The Mercurius fraternity starts the new academic year with a huge registration party. Frat boy Olivier de Ruyter is fighting a conflict with the police, who have had enough of the nuisance caused by Mercurius. 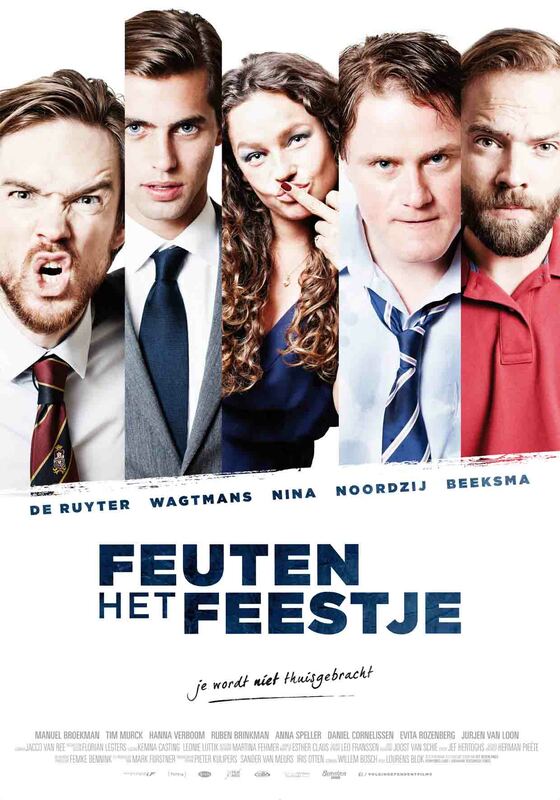 Meanwhile, alumnus Bram Wagtmans misses his student life and decides that he and his friends should go back to the fraternity for one last party. Freshmen and best friends Elias and Lieve are also going to the party. Lieve is the ideal sorority girl, Elias is only at the party because he is in love with Lieve. These are the ingredients for an evening that will get out of control. The police try to break up the party while the unhinged Bram runs off with the much younger Lieve. Elias feels betrayed and accidentally collides with an agent who wants to stop to the party. 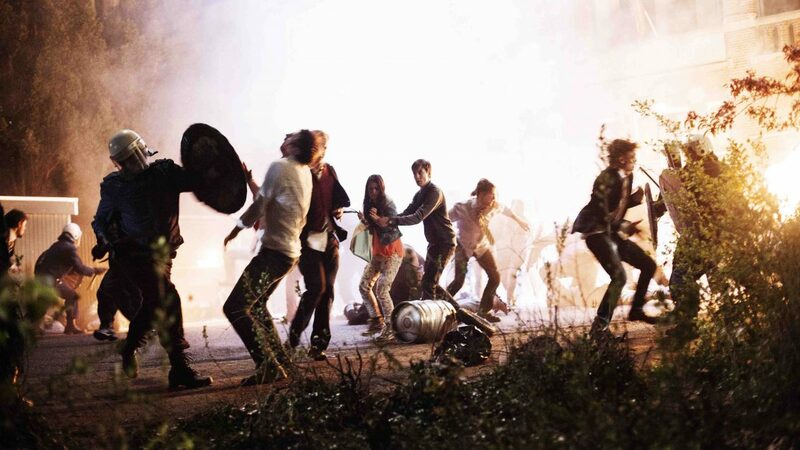 With Elias is beaten to the ground by the police, the party atmosphere is suddenly gone. While police and special forces gather at the door to clear the party, the students stay inside and wait for what is yet to come.